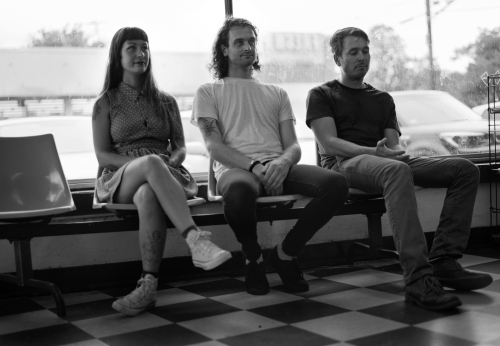 Lemuria is an American Indie Rock band. They formed in 2004 in Buffalo, New York, in the landing of an apartment stairway above the greatest diner in the world, Amy’s Place. 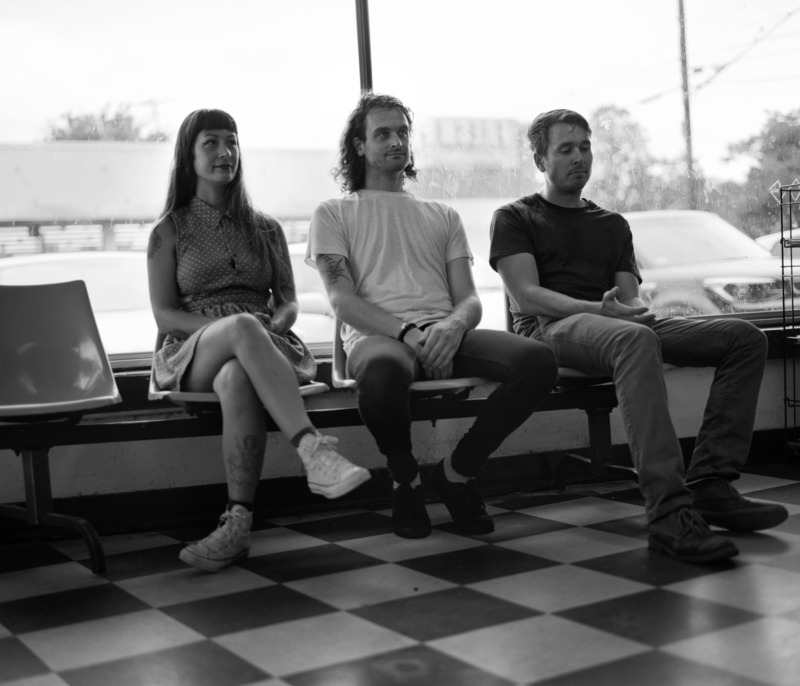 15 years of touring, 4 albums, and dozens of 7"s later, the band is much different than it was when it began; Lemuria changes with the varying and dynamic interests of its constituents, and avoids being pigeon holed at all costs. “Recreational Hate” is, along this avenue, something different. The songs can be traced to a past, present, and future existence of the band, running in every direction, but always coming home to a definitive observational point of reference. “Recreational Hate” is the next book in a fantasy series. It’s the surprise 6th act in a never ending performance. It hints of familiarity in a place where the guidelines have been abandoned, and anything is possible.